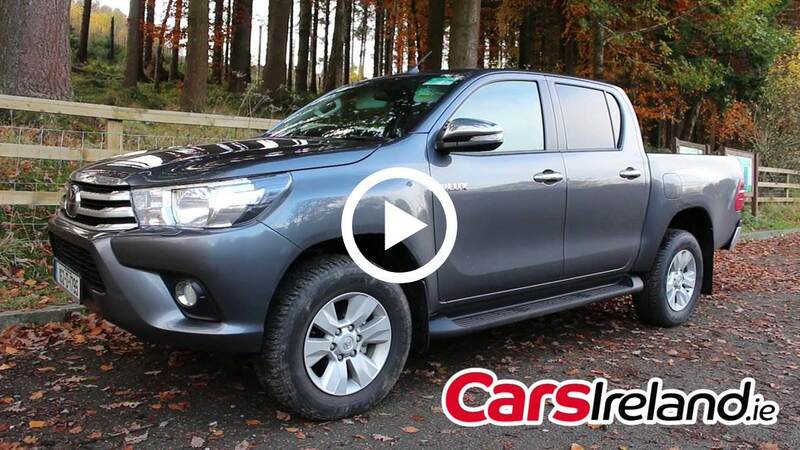 The Hilux - its big, commanding and famously indestructible. The perfect workhorse. 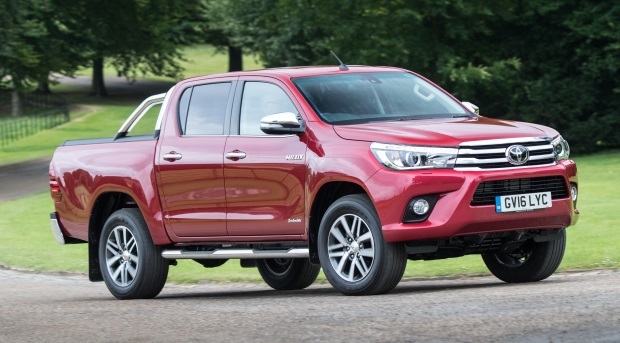 The all-new Toyota Hilux retains its reputation for dependability and purpose but is also furnished with some impressive luxury equipment.